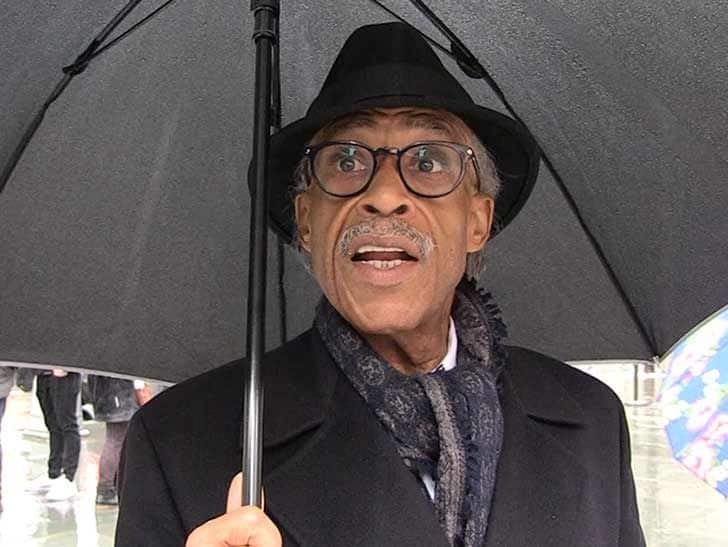 Even this level-headed brother… Al Sharpton. Travis Scott has the opportunity to perform on one of the biggest stages in his career: the 2019 Super Bowl. But with hip-hop's almost universal support of Colin Kaepernick being what it is, Scott has been getting pressure to sit this one out. Al Sharpton is the latest person to weigh in on La Flame's scheduled set at the big game. He thinks the slated performance with Maroon 5 would be hypocrisy. Climb on The Family Tree below & share your thoughts about My Nephew Al Sharpton’s thinking situation.